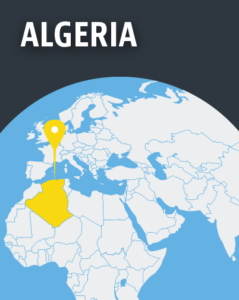 Churches in northern Algeria continue to clash with the authorities over permission to hold services in non-religious buildings. 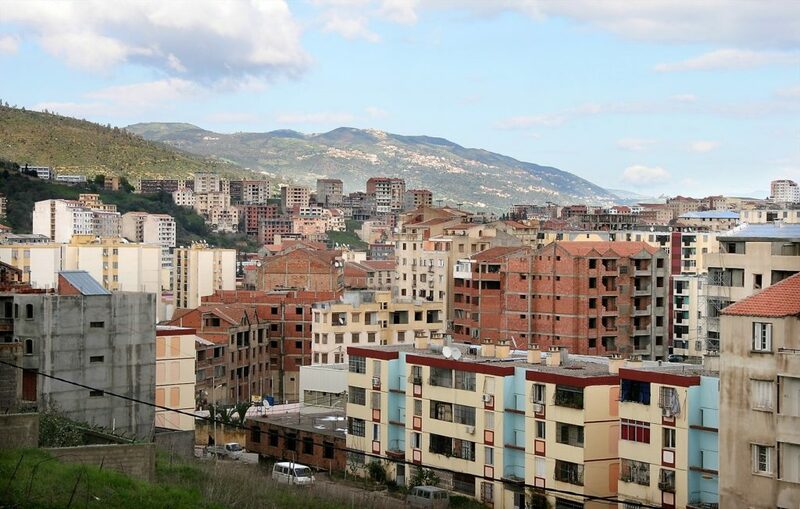 Authorities in Tizi Ouzou province – 100km east of the capital, Algiers – have said a 2006 law that regulates non-Muslim worship is breached by churches meeting in houses meant only for accommodation or commercial purposes. But the churches have cited the 2016 constitution, which states that religious freedom is guaranteed if in compliance with the law. 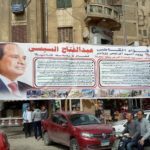 They have said that they are complying with the law because of their formal affiliation with the Protestant Church of Algeria (EPA), which has been officially recognised by the government since 1974 and is accredited with both the ministry of the interior and the local government. One of the churches, in the commune of Ait Bouadou, uses a house that was leased on behalf of the EPA. It opened in December 2015 and, two months later, following complaints from locals, was ordered to close. In September the church received a letter from the mayor, again stating that the church is “not permitted” and demanding its closure because the house was intended initially for “dwelling or commercial use”. The church of more than 200 people continues to meet while its leader seeks legal advice. A second church, in the centre of Tizi Ouzou, was summoned by the authorities on 18 October and asked to “comply with the provisions of the 2006 law”. 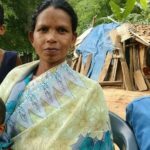 The pastor of the 100-strong church in Boghni, which has been active “for several years”, said it was “explained to the chief of the daira [local government] that we are a community affiliated to the EPA and that we meet in accordance with the law”. The church has submitted documents to the authorities, showing its affiliation to the EPA, and continues to meet. Earlier in 2017 summonses were issued to churches in Ait Djima and Maatkas, also in Tizi Ouzou. In April 2016 World Watch Monitor reported that Algerian churches faced intimidation and harassment because of the 2006 law, including the EPA-affiliated churches in Maatkas and Ait Djima. At the time, a pastor of a Protestant church in the capital, Algiers, said the 2006 law is used as a tool of persecution by the authorities. “It is an unjust law against Christians, who are denied their right to worship and the opportunity to share the Gospel freely,” Rev. Haddad said, adding that “the situation of Christians in Algeria will not improve until the outright law, which is no longer justified, is repealed”. Because of the long-standing difficulty faced by Algerian churches, it has become standard practice to rent premises and inform the local authorities they have done so. Despite this, the authorities fail to respond to almost all applications from churches, including EPA affiliates. Several Christians have received fines and suspended prison sentences under the 2006 law, including Christian teacher Habiba Kouider, who was charged in 2008 for the illegal possession of bibles.